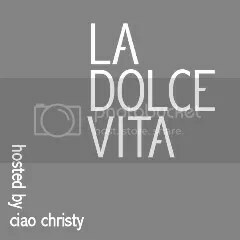 It’s the 2nd installment in the La Dolce Vita series hosted by Ciao Christy. So, her we go. 2 more weeks and I’ll be back home!! 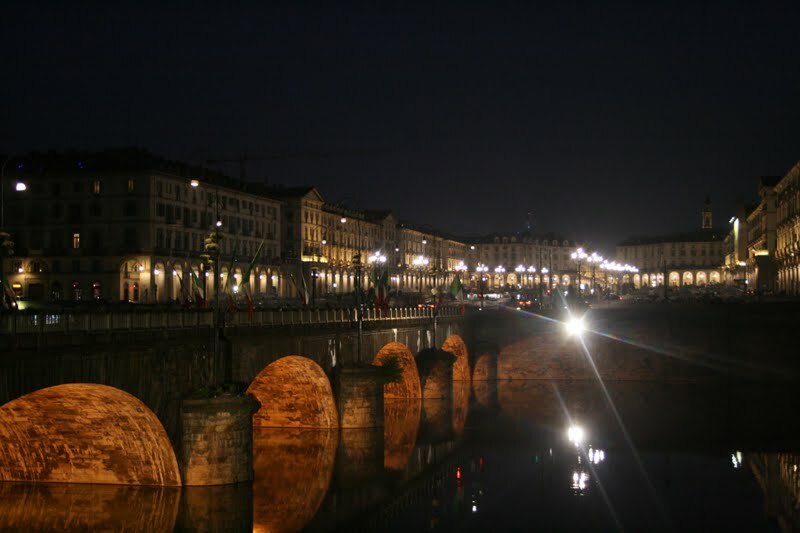 Want to join in on Ciao Christy’s La Dolce Vita party?? 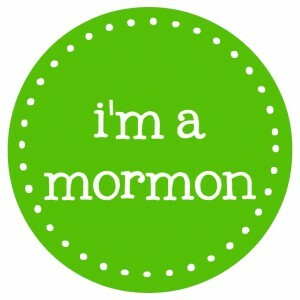 Check out her blog for details! Hi there I am calling by as another participant in Ciao Christy's – La Dolce Vita. People watching is definitely part of the fun here.